Well, not to disappoint you, apart from Ninja warriors, there were quite a few professionally hired mercenaries and assassins that would Master the deadly art of Ninjutsu for obvious reasons. The belief that Ninjutsu is exclusive to any particular geographical position, social class, or secret order is definitely a myth. Speed maybe a skill that kills – but it may not always work in your favor. 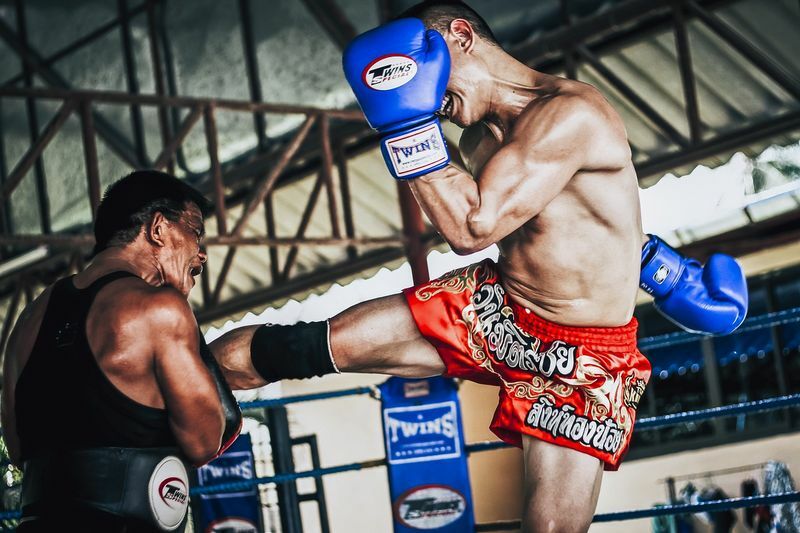 Fitness and physical strength are very advantageous when facing an opponent, but in Ninjutsu, you learn to use your body effectively to tackle your opponent. So as long as you can outsmart the enemy, be steady, calm and use your body’s natural positioning, irrespective of your body size, strength, and speed, you can have the upper hand even if your moves are executed with less than the speed of light. Since Ninjutsu is an ancient discipline, Ninjas may use some weapons that date back some hundred of years. However, Ninjas nowadays are trained in the use of both traditional as well as modern weapons. This includes the use of explosives. It is also known that Ninjas also use gunpowder to make smoke bombs - which is definitely not an ancient practice. Shuriken or throwing stars can be used to stab and cause a distraction. But it was never intended to be used as killing weapons. In fact, the Ninja stars were just common household items that were mostly blunt shaped like coins or chopsticks. Normally, ninjas would just use them to create a distraction and temporarily disable their opponents before finishing them with a sword or a ‘shinobi-gama’, a sharp sickle attached to a chain. Though this is partly true, Ninjas are able to kill through touch not due to some sort of "black magic" but rather the application of pressure points. There are points on the human body, which if touched and applied pressure in a certain way; they can quickly immobilize their opponents. 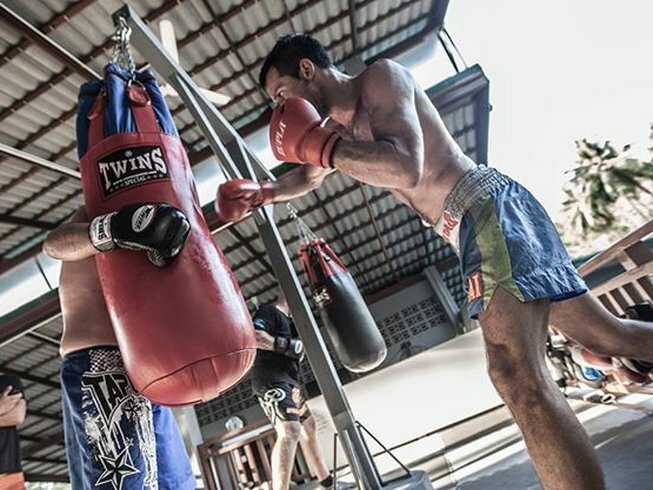 For example, a firm finger to specific eye or neck can easily cripple an opponent. 6. The meaning of the name "Ninjutsu"
Ninjutsu refers to the various tactics and strategies in the Ninjas’ arsenal instead of the fighting methods and moves employed by Ninjas. 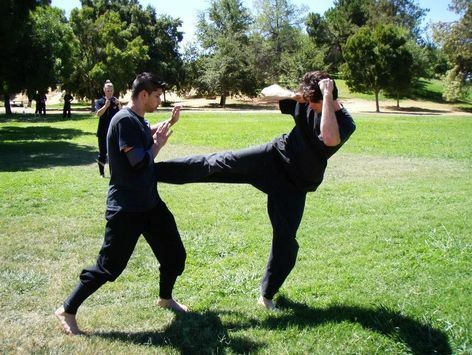 These techniques are from different disciplines of martial arts. 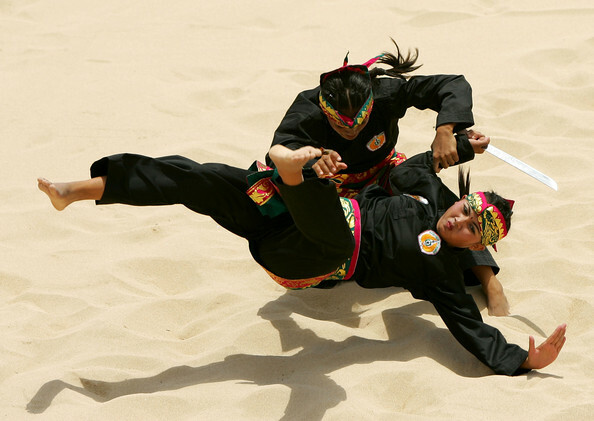 There are at least 18 skills were taught to Ninjas, some are – Taijutsu or unarmed combat, Shinobi-iri which is stealth and entering techniques, Intonjutsu about escaping and ways of concealment, and Kayakujutsu which is the cool use of explosive and pyrotechnics. Again, there is no magic whatsoever involved in the ancient art of Ninjutsu. But they were taught to master the art of escape as the first rule of combat. So what really happens is Ninjas would employ some tactics to distract their opponent, like throwing sand into their eyes or using a smoke bomb, and before you knew it, the Ninja would be long gone. It is pure tactic - not magic! Ninjas are not emos, they don’t worship screaming music and wear black all the time. 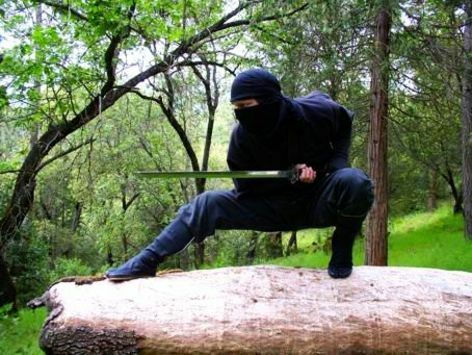 There is no specific uniform for Ninjas, however, since Ninjas were warriors they needed to hide from their enemies and they did this by camouflaging. In fact, you’d be surprised to know that the two most common ninja costumes are the Buddhist monk and the candy salesmen uniform. While it may be possible to catch an oncoming sword, Ninjas know that the best and a wise solution to deal with such sword is getting out of its way, and if it’s not possible, a ninja always has another weapon in his arsenal. Ninjas are as real as it gets. 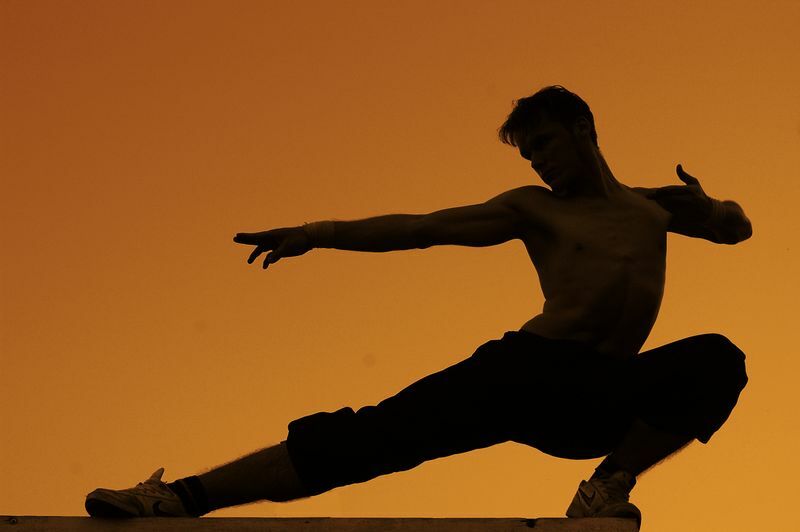 In fact, they have been around, practicing and perfecting skills for over 800 years. However, there is only one remaining Japanese ninja. A 63-year-old man, Jinichi Kawakami of Iga, Japan claims to be the world’s last true Japanese ninja. He serves as the 21st head of the Ban clan, a sect that dates to almost 500 years. There you have it, we hope that we have successfully convinced you that there is nothing supernatural or mystical involved in mastering the art of Ninjutsu. With persistence, determination, and a lot of practice, anyone can become a Ninja! Why not try it out for yourself? 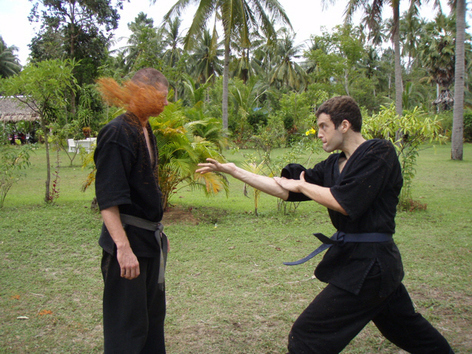 Book a Ninjutsu training and jump on your way to becoming a real life Ninja!